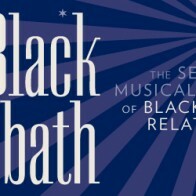 Black Sabbath is back! 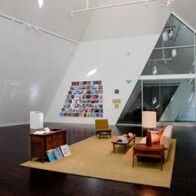 By popular demand, the Contemporary Jewish Museum in San Francisco has reopened the exhibit as of August 4th. If you missed it the first time around, or are just eager to see it again, head over to the CJM and check it out.